Creative kitchens at a surprisingly affordable price. 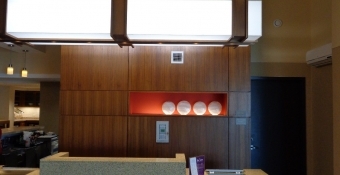 Our experienced design experts can convert your wants and needs into a beautiful custom solution for any space. Our large selection of counter tops and cabinetry hardware makes it easy to match any color and style imaginable. Top To Bottom Is Just A Call Away. Not your typical cabinetry company, we at Diamond State Cabinetry pride ourselves on innovative and personalized solutions. Whether you are thinking about adding a bar to your finished basement, optimizing your area for more storage space, or updating your kitchen or bath, our design expert Steve Starkey uses your space in unique ways, retinking the standard layouts to provide you with cutting edge designs to suit your needs and style. 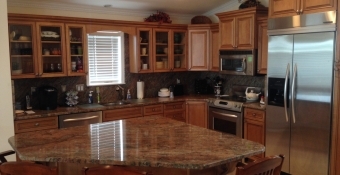 Locally owned and operated, Diamond State Cabinetry has over 20 years of experience with custom cabinetry in and around Georgetown, Lewes, Rehoboth Beach, Bethany Beach, Dewey Beach, and Fenwick Island, Delaware, as well as Ocean City, Salisbury, and Berlin, Maryland and surrounding areas. We care about our community and our customers, and will work closely with you to make the process as fun, easy, and affordable as possible. Satisfaction guaranteed! Utilizing state of the art technology, we will create an exact 3D rendering of your proposed kitchen or bath. Various colors and styles of cabinets can be adjusted with just the click of a mouse, while you relax in the comfort of our showroom. In addition to cabinetry, we are experts in all types of counter tops and also build custom desks, built-ins, bookcases, bars, and more. Be sure to browse our photo galleries to see examples of our work, and contact us today to schedule an estimate for your dream kitchen or bath! 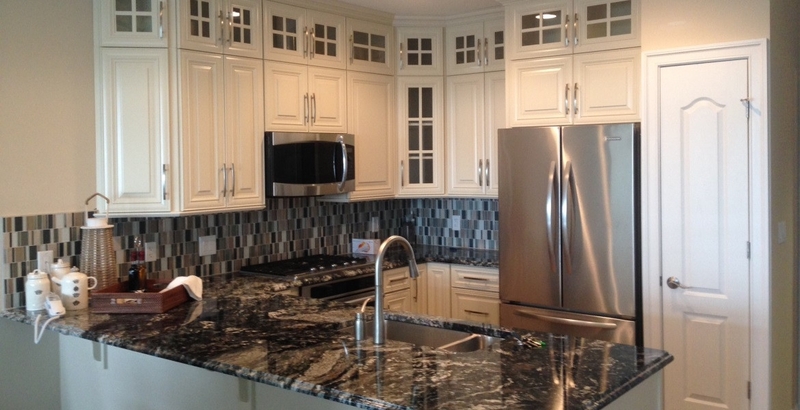 Quality Kitchen Cabinets Installed by professionals. Entertain like a pro! 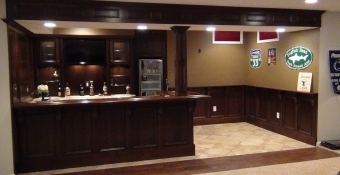 Bring beauty and excitement to you home with a custom built bar. 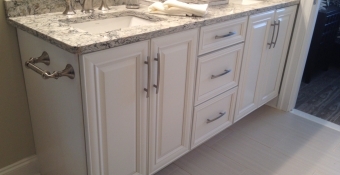 A place to retreat and relax, bathroom cabinets add beauty & efficiency. Custom desks, shelves, counter tops, cabinets, and more. Please click on each dealer to view styles and colors of the cabinets. ©2019 Diamond State Cabinetry LLC. All Rights Reserved.